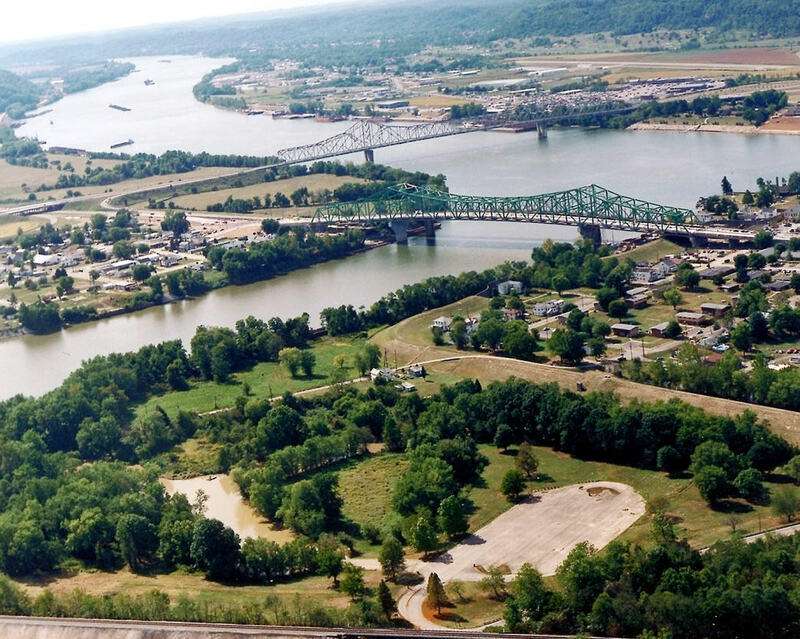 Tu-Endie-Wei State Park is one of the most well known places to explore outdoors in West Virginia. Thanks to its central location at the intersection of several main highways and 2 waterways, combined with its rich history and diverse recreation, Tu-Endie-Wei is a park that many West Virginians know like the back of their hand. Even if you’ve been enjoying the beauty of Tu-Endie-Wei for years, it can be easy to let the history of the place slip by. 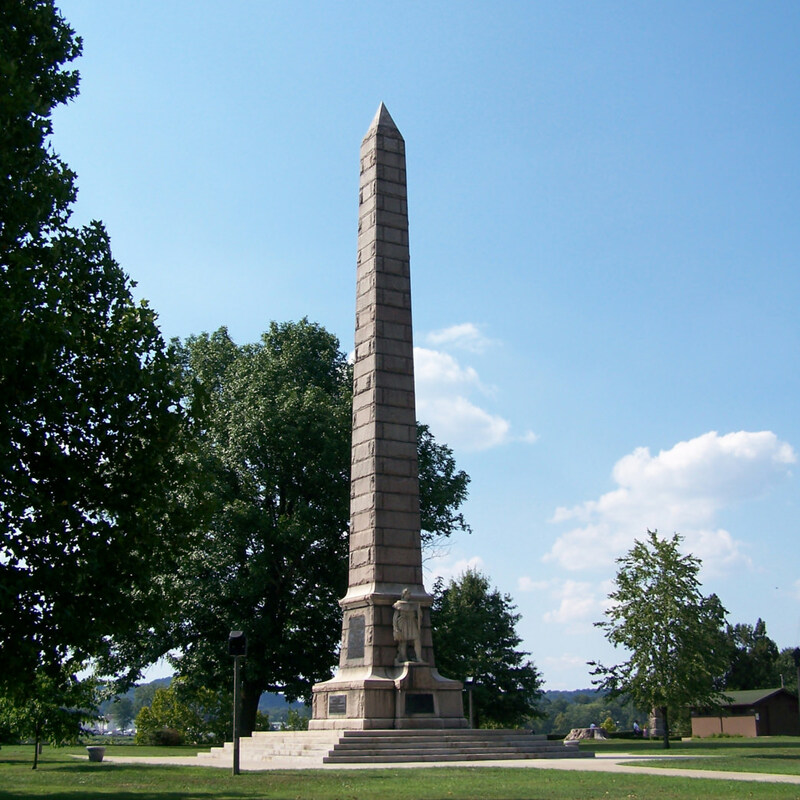 Most people know that the park contains a memorial to the Battle of Point Pleasant— a showdown between militiamen and a Shawnee tribe Oct. 10, 1774— but few know that this skirmish is actually considered to have marked the start of the American Revolution. 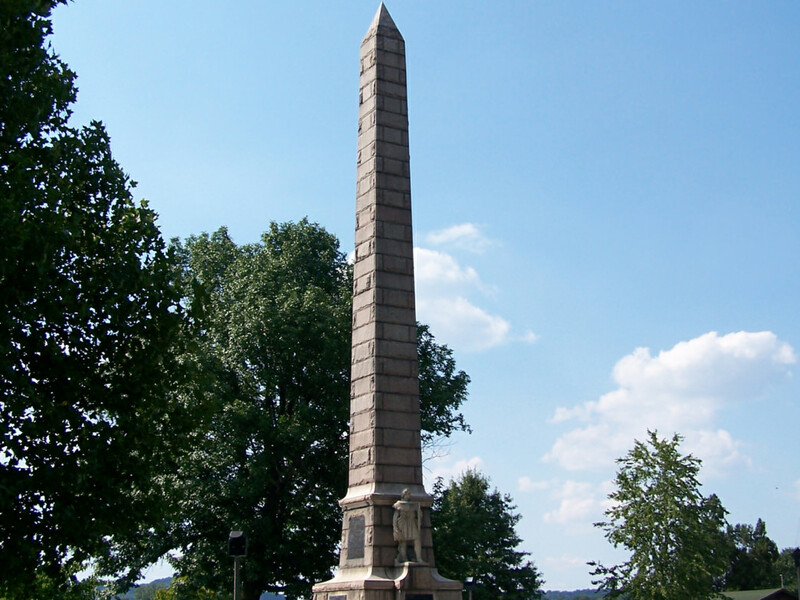 Besides kicking off the war, it’s likely that the Battle of Point Pleasant had a significant impact on the outcome of the war itself; it severed a potential alliance between Native Americans and the British, which would have almost certainly swayed the tide of the war and altered the United States as we know it today. Although it’s now a museum, the Mansion House was originally a tavern. 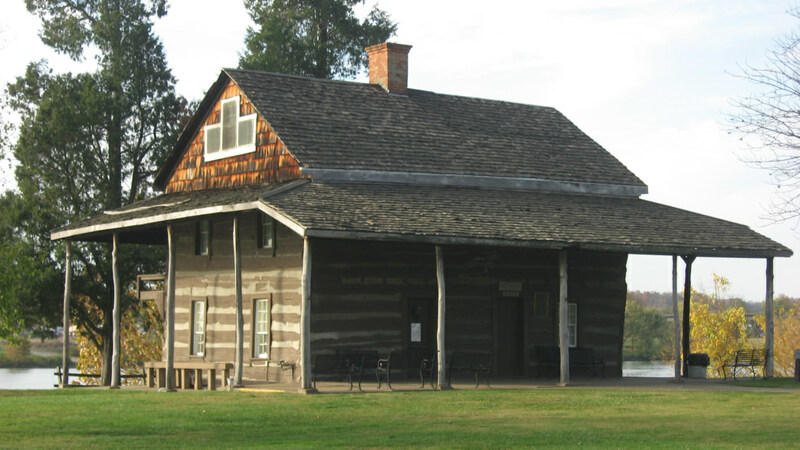 Yep— it was built in 1796 by Walter Newman before it eventually transformed into a museum for the relicts of its time. Inside, you’ll find 150-year-old 4-post beds and a piano that is believed to be one of the first ever brought across the Allegheny Mountains. History lovers, delight! While the main memorials in Tu-Endie-Wei are dedicated to the Virginia militiamen who lost their lives during the Battle of Point Pleasant, there are smaller tablets around the park that pay homage to other key players in the battle, including Chief Cornstalk, the leader of the Shawnee tribe, and "Mad" Anne Bailey, a locally famous protagonist in the American Revolutionary War. Bailey made her way from Liverpool, England, to Virginia when she was 19 years old, and eventually married Richard Trotter, who was later killed in at the Battle of Point Pleasant. Distraught, Bailey left her son with a neighbor and joined the militia, where she became an expert frontier scout. She undertook a heroic 100-mile horseback ride to and back from Fort Lee in 1791 in search of desperately needed gunpowder. The heroic move saved the fort. Tu-Endie-Wei means "the point between 2 waters" when translated from the Wyandotte language into English. Most folks know that Tu-Endie-Wei is a Wyandotte word, but not as many know that the Wyandotte people spoke a subset of the Iroquoian dialect. In fact, the Wyandotte are thought to have been the largest native subgroup, reaching almost 30,000 by the time the first Europeans established contact with them in the 17th century. Most locals know this, but it isn’t always as obvious to outsiders: The park is completely free of charge! It’s a great place to have a wedding, too. There might be a small charge to have an event, but it’s a beautiful place where a lot of nature-loving locals get hitched, so if you visit on the right day, you might just get lucky and see a couple making the commitment of a lifetime to each other while you stroll on by. Tu-Endie-Wei is also great for group events of all kinds. The park has a superintendent who will work with you to make sure that everything from your family reunion to your high school field trip is as smooth as butter. The park is open year round (including holidays!) The museum is only open May-October, from 10 a.m. to 4:30 p.m. during the week and Saturdays, and from 1 p.m. to 4:30 p.m. on Sundays.